Enactus Info Day is happening! 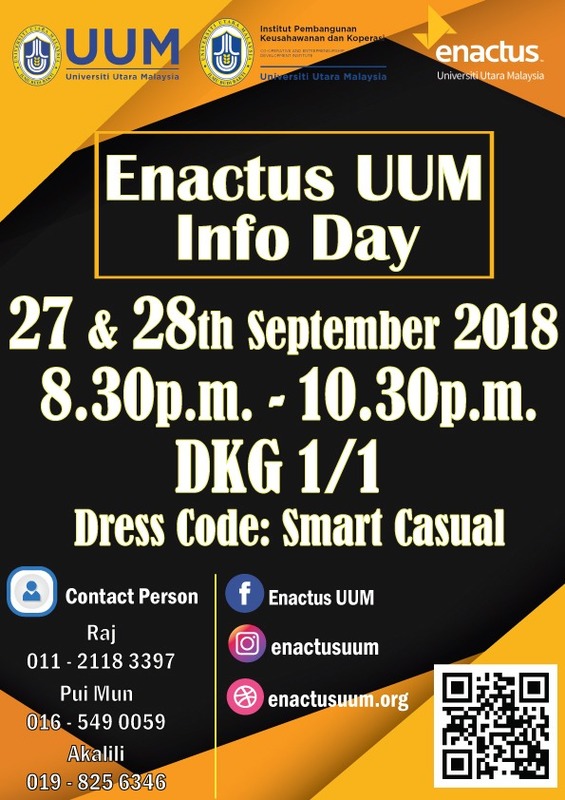 The long awaited ENACTUS INFO DAY is finally happening next week! Join us for a series of mountainous challenges and see wide smiling faces from the community! Together as one, we aspire to achieve the unexpected! We strive to exceed expectations! 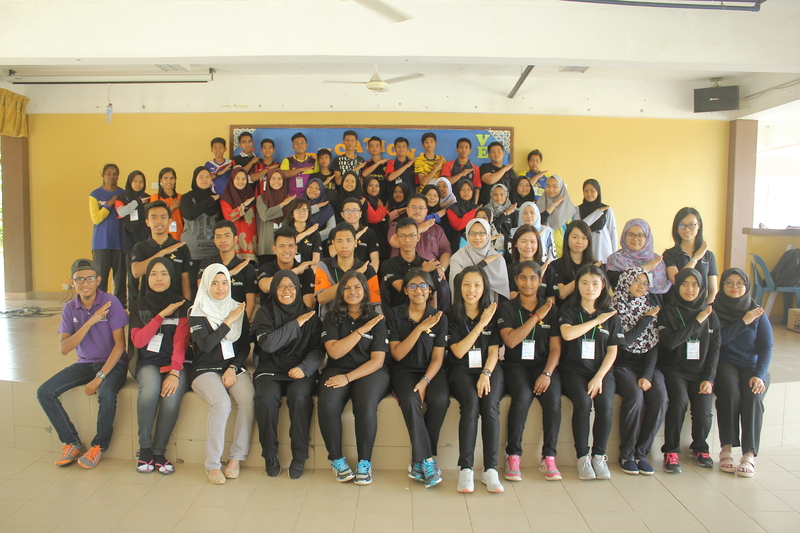 We are ENACTUS UUM! We discover! We develop! We inspire! See you on our INFO DAY ! 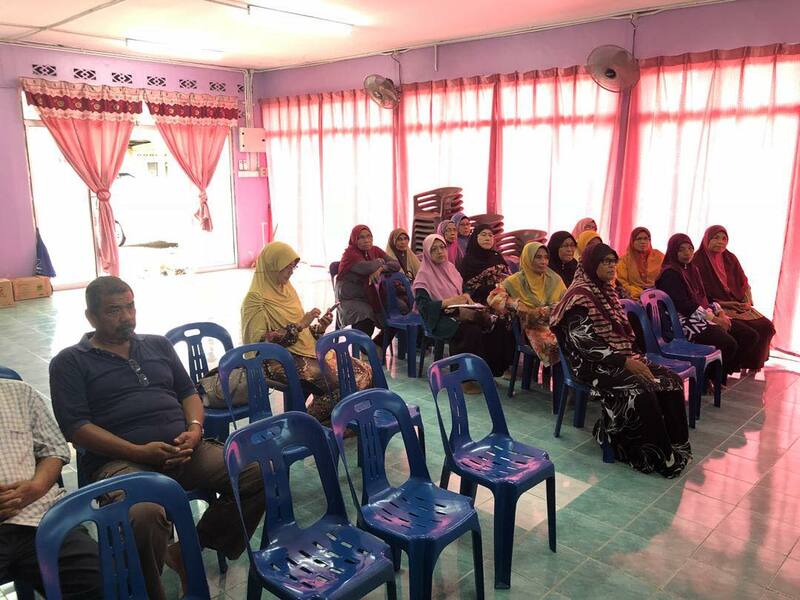 On Saturday afternoon, 15th September 2018, we are proud to announce that the members of Co & Coal and Aquanom project had successfully conducted a workshop to the villagers in Kampung Changkat Setol. The arrival of our members were warmly welcomed by the villagers with wide open arms. 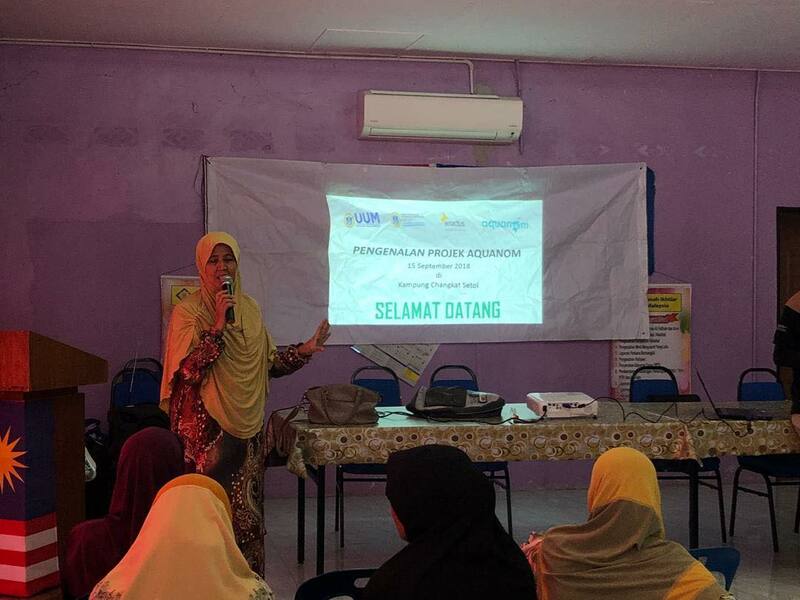 The workshop began at 2.15 pm with the opening speech given by Mrs Maimunah, the Head of Kampung Changkat Setol club. There were 30 villagers who attended the workshop. We started off the first slot by introducing our Aquanom Project followed by our Co & Coal project to the participants. 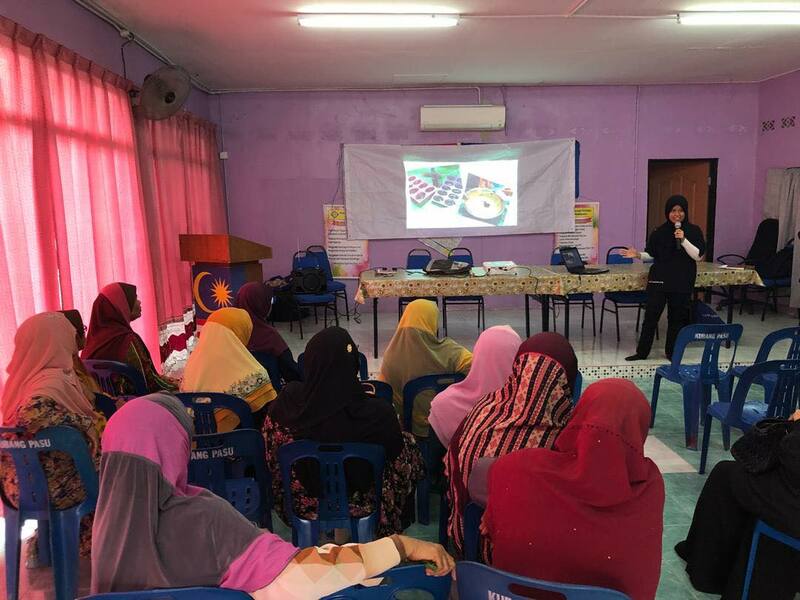 We were extremely delighted that YB Halimatun, Exco Hal Ehwal Wanita, Kebajikan dan Basmi Kemiskinan showed up at the workshop to express her support to the community with an aligned aim to reduce poverty. The participants were introduced to the basis of aquaponics system. 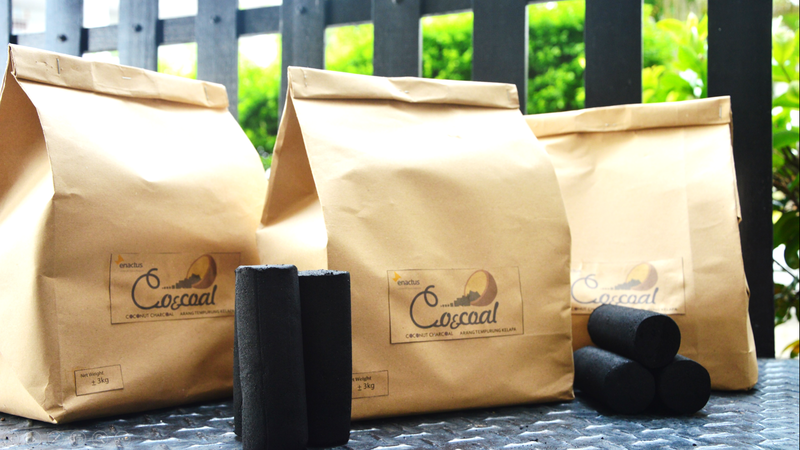 Nevertheless, the members of Co & Coal project introduced our brand new product from the project, which is the Charcoal Soap. Of course, the soap is mainly made of Charcoal as it is named after. There were also a Question & Answer session to enlighten any doubts or enquiries that the villagers are keen to know. The workshop ended with a lunch feast prepared by the villagers itself. The purpose of this workshop is to expose the underprivileged community to our projects, which then will increase the number of target audiences for these projects. We are optimistic that we will achieve the objective as we have had numerous positive feedbacks from the participants. They were interested to join the projects proposed by us as it seems promising to help them to generate additional income to support their families. 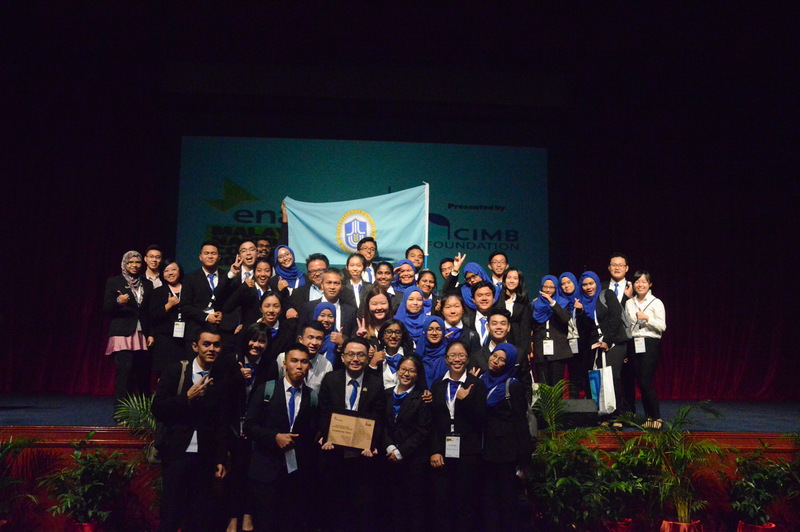 The bits beyond our work deserves a standalone post and we sincerely appreciate the cooperation of all participants for inspiring us to change lives for the better! 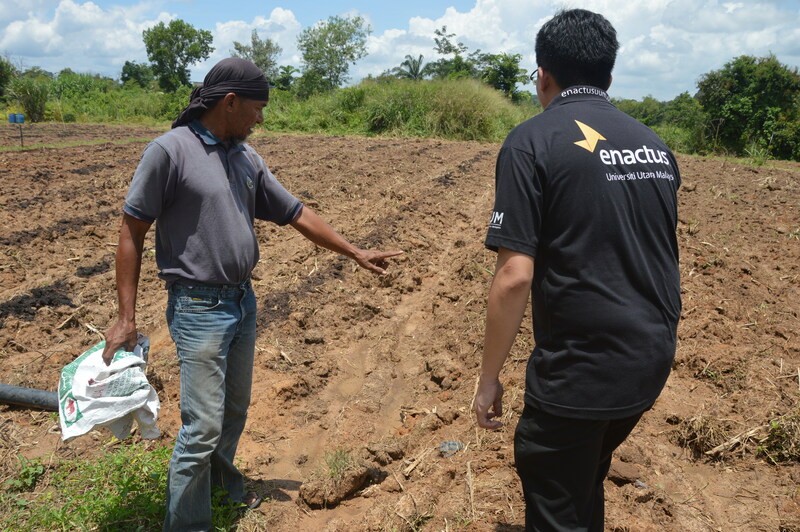 Enactus UUM is a non-profit organization that focuses on community development by adding entrepreneurship element into the transformation. 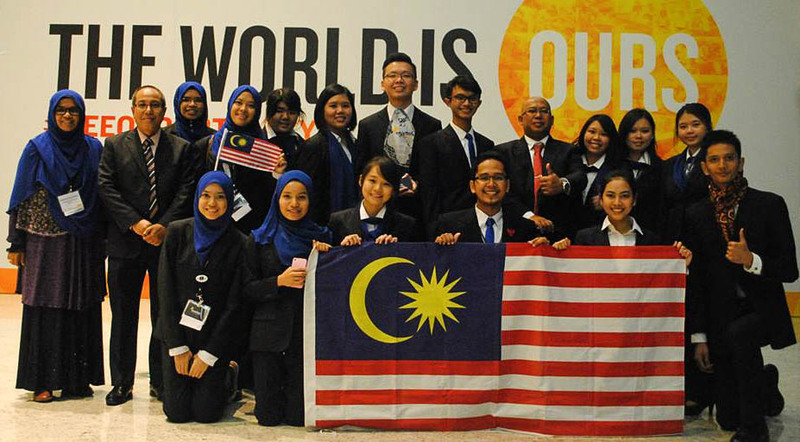 This website is provided by Sogo Studio Webs & Graphic Design which was founded by a Enactus UUM Alumni.